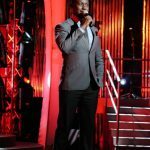 Chris is a trained Master of Ceremonies (MC) be it weddings, Private Parties, Live or recorded Television shows or Corporate events. 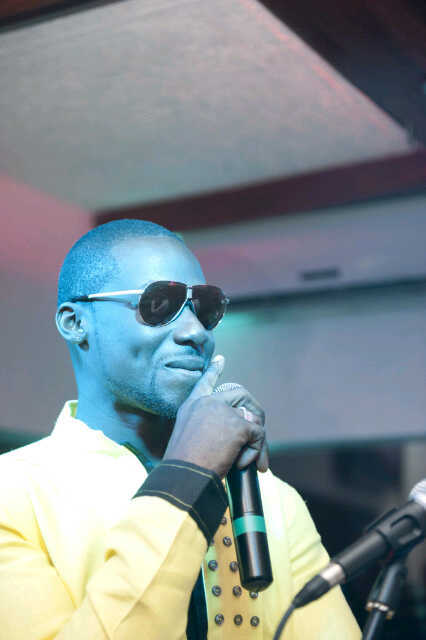 He has graced many platforms both locally and internationally. 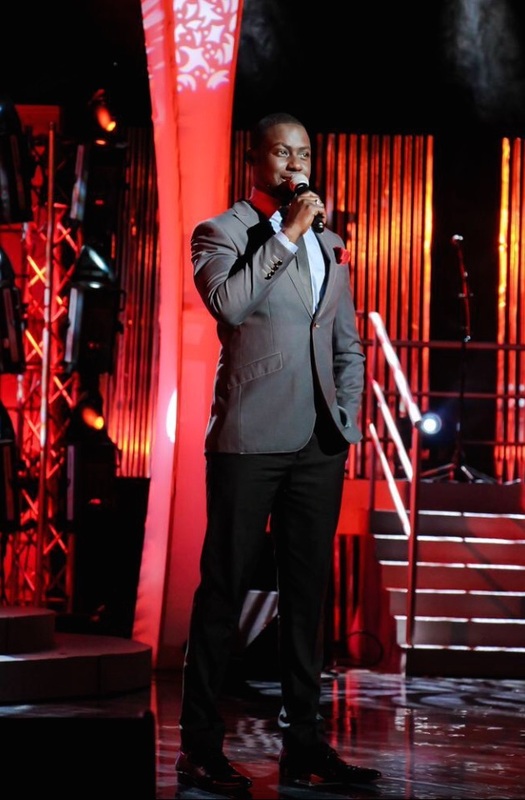 With over 18 years of experience acquired, Chris is an excellent, experienced and outstanding master of ceremonies. 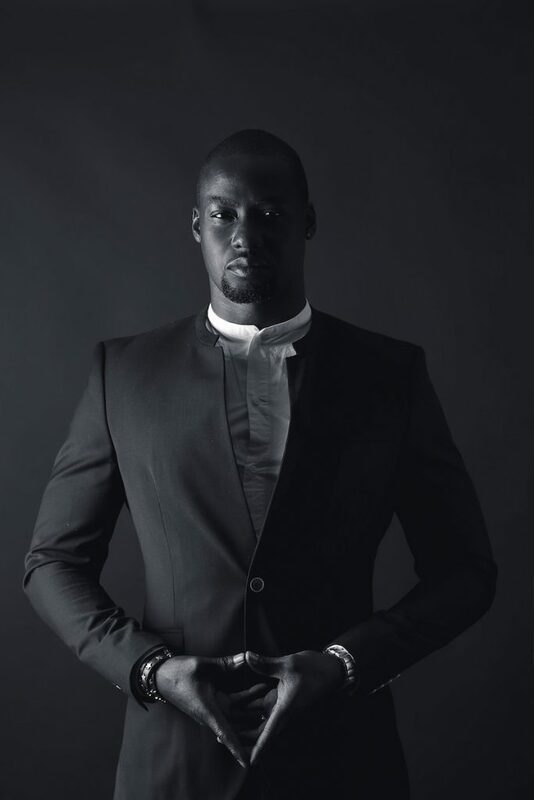 Bookings: To book Chris Attoh for your weddings, TV shows, social and corporate events, visit the Contact page. 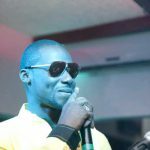 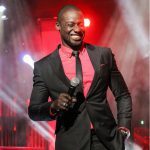 As a Seasoned T.V & Radio Presenter, Chris has graced the airwaves and many TV screens with memorable features and moments, across the continent. 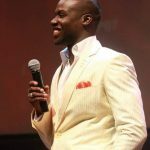 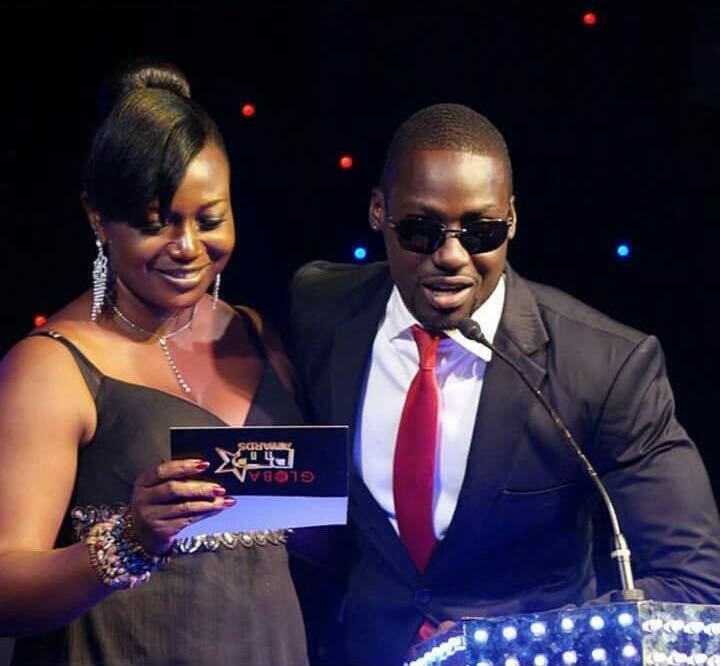 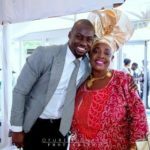 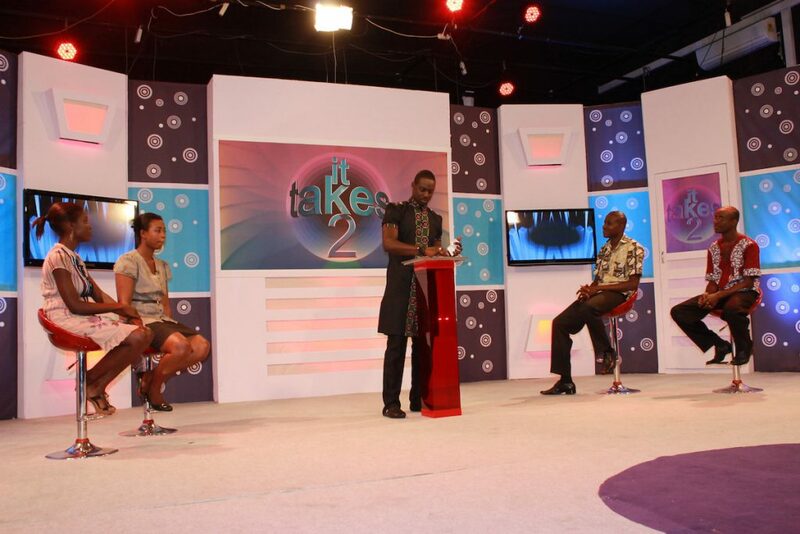 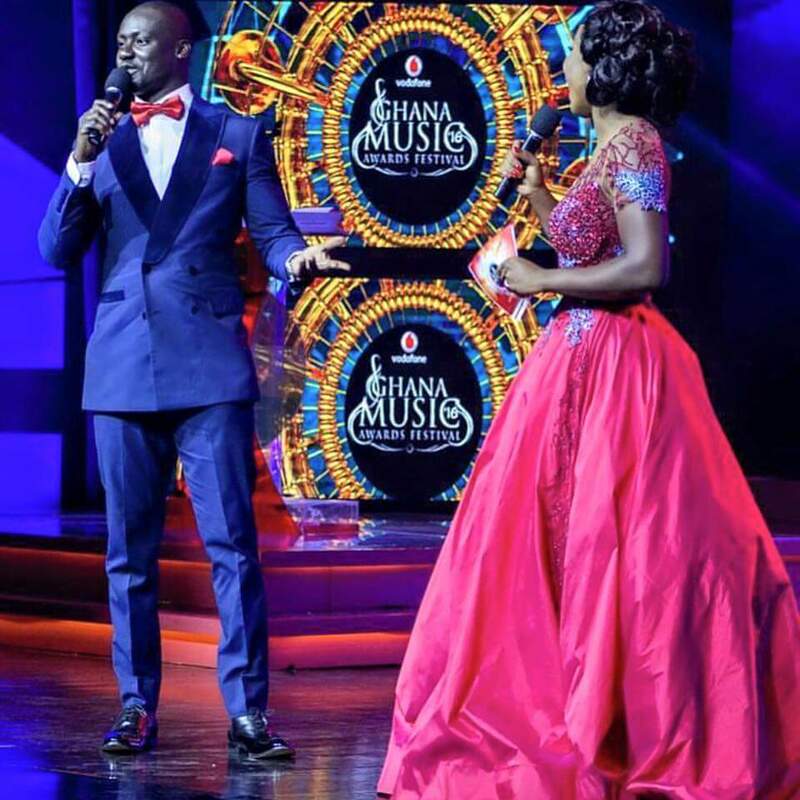 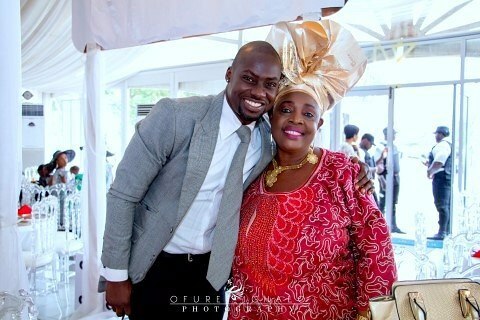 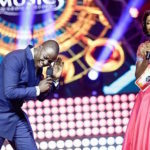 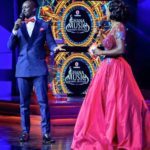 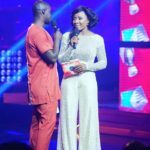 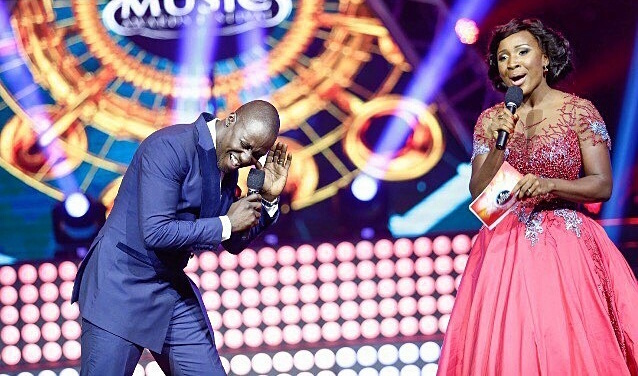 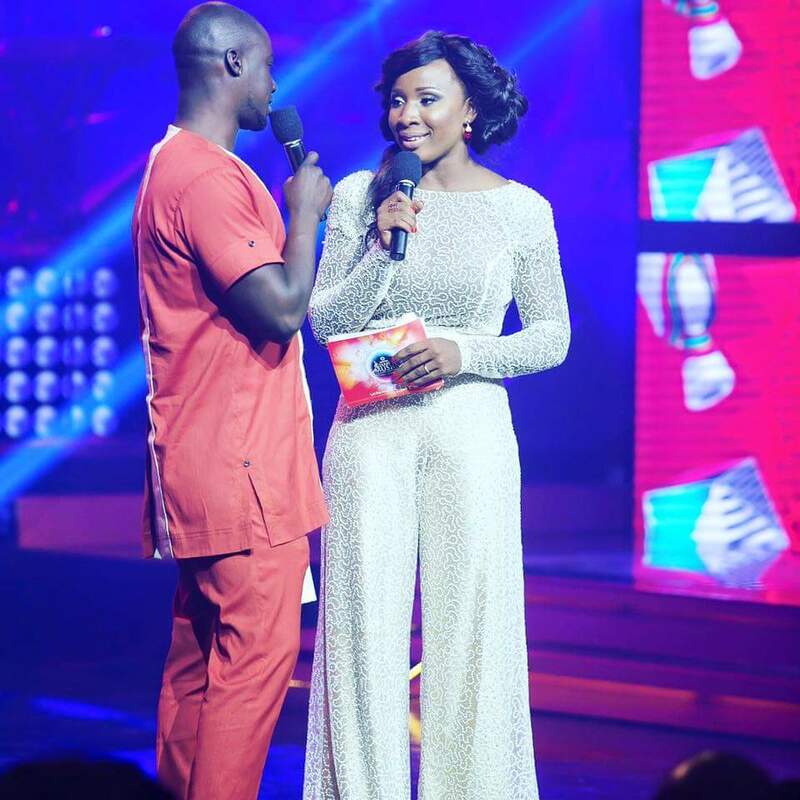 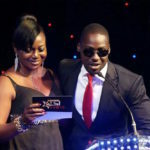 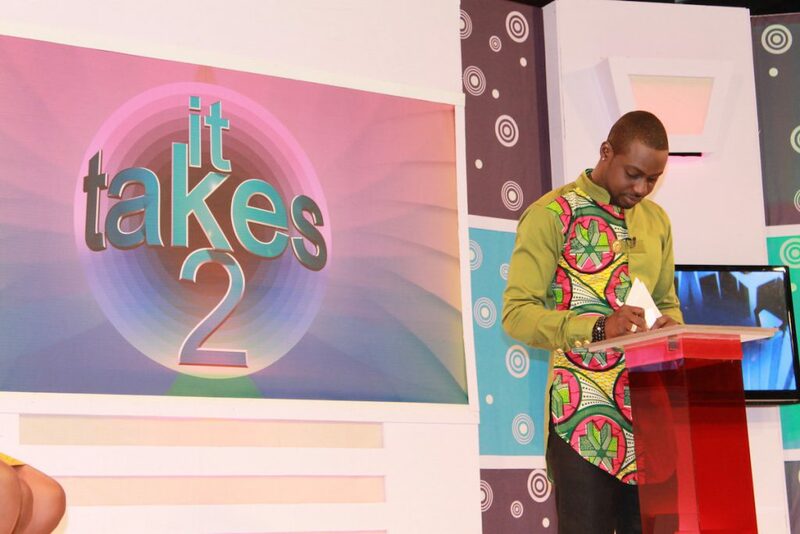 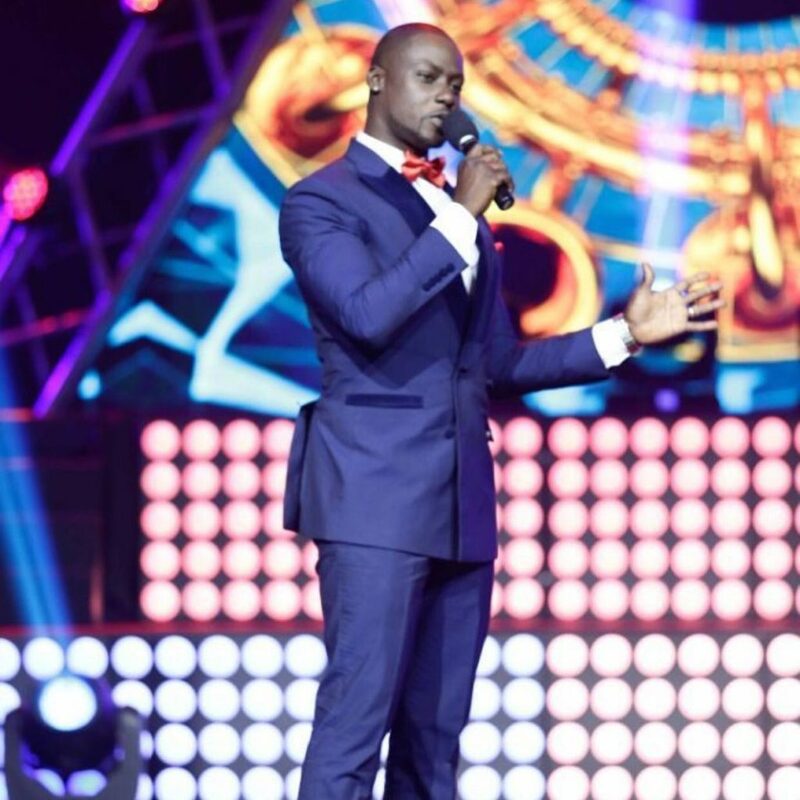 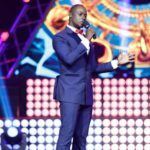 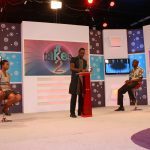 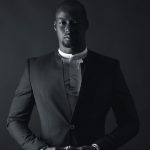 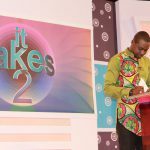 Chris Attoh’s journey to the limelight begun in a Radio station, and then he migrated to TV with memorable Television shows like Mentor 1, Stars of the future, Rythmz, Show Time, Miss Malaika, Matrickiwo, Born Stars and more, Now a seasoned Radio and T.V Presenter, he continues to leave a positive dramatic impact in the world of Radio, film and television as a whole. 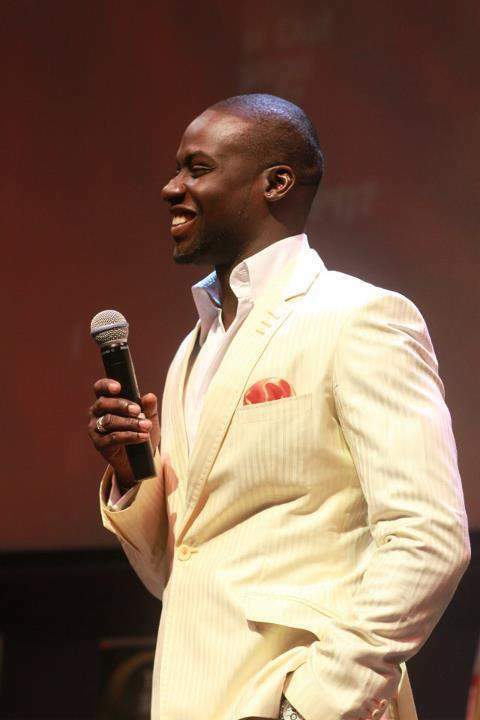 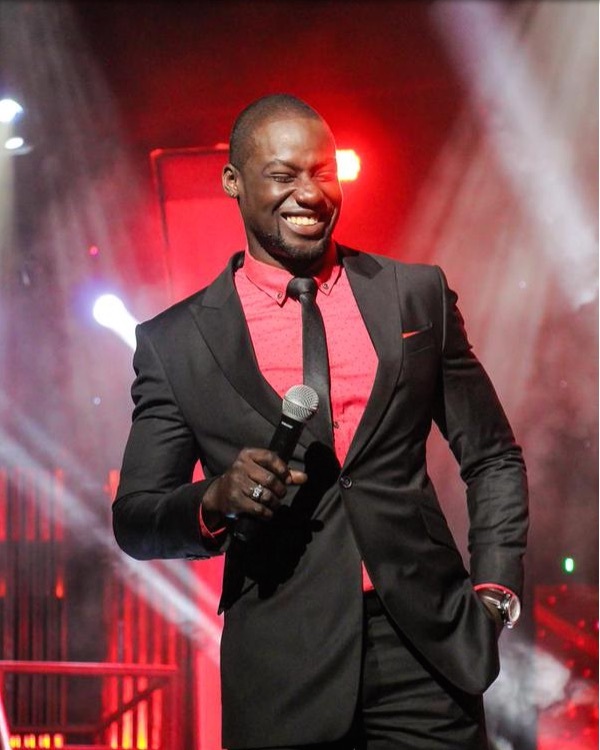 To book Chris Attoh for any Television hosting jobs, visit the Contact page.